The internet is full of guides for buying apartments, but these articles don’t often consider the importance of addressing different types of homebuyers. The internet is full of guides for buying apartments, but these articles don’t often consider the importance of addressing different types of homebuyers. Think about it — a downsizer looking for a home in Malvern might not want the same features as a new family with toddlers or babies. This is why we have divided our advice into three homeowner categories. If you are this type of buyer, you’ll undoubtedly want a convenient residential address. If you work long hours in the city, chances are you don’t want to spend extra time in transit. 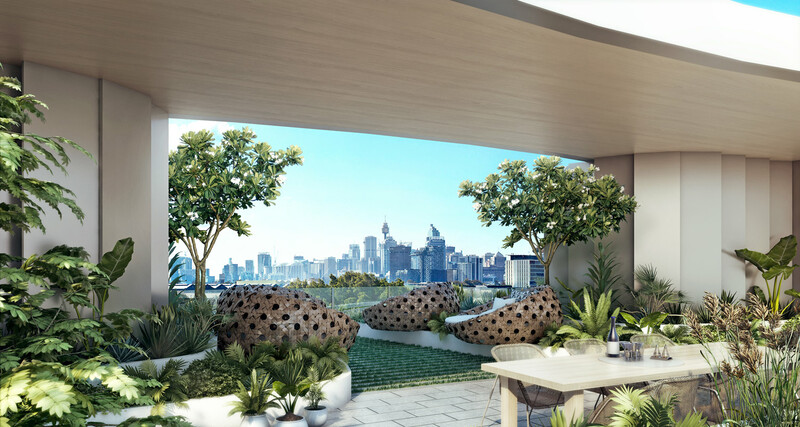 There are new off the plan apartments being built in inner-city suburbs like Balmain, and Pyrmont, with public transport less than a ten-minute walk away. Nearly as vital as reduced travel time, nearby restaurants and cafes will save you time usually spent waiting for Uber Eats. After a long day at work, cooking and then cleaning up your dishes is the last thing you want to do. Amber Pavilions, located in the urban regeneration project in Sydney’s Olympic Park, will have an entire dining and shopping precinct within the property site. Order take-out from your home and be prepared to eat within five minutes of getting the message that your food is ready. Check out Arkadia Apartments and The Revy for more apartment developments that will meet your needs as a city professional. It’s a common misunderstanding that Australian apartments aren’t made for families. In recent years, property developers have realised the need for family-friendly apartment inclusions. As a result, more families are enjoying affordable apartment living in premium locations and — most importantly — are loving it. Developers are building projects in areas with high-quality primary and secondary schools nearby, as well as conveniently located childcare facilities. Summit Ryde is surrounded by some of Sydney’s best public and private educational institutions — Ryde Public School, Holy Cross College and St. Joseph’s College, to name a few. Move your family into one of these apartments and life suddenly becomes easier. 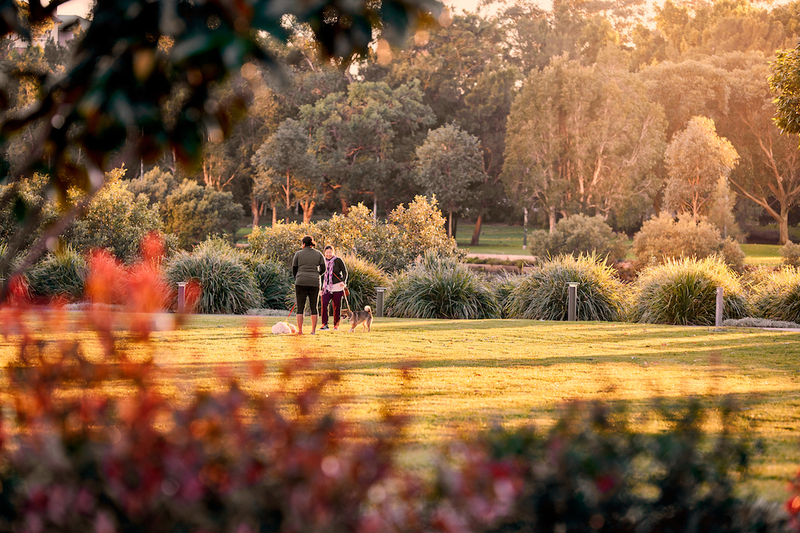 Modern conveniences like supermarkets, parks and playgrounds are all within minutes of your front door, making your new neighbourhood highly walkable. The great news is, more developments are being created with family-minded inclusions like the ones mentioned above. Check out Discovery Point in Wolli Creek and South Village in Kirrawee for family-friendly apartments. If you’re a downsizer you should consider location when choosing your new homes. With less residential space but more room to move financially, you will want to be in the centre of the action. On Castlereagh Street, Castle Residences will transport you to a world of elegance and class. Built adjacent to heritage-listed Porter House Hotel, residents will have access to the hotel concierge services like dry-cleaning, valet bookings and room service — life couldn’t get much more comfortable. When downsizing, remember to keep an eye out for internal storage solutions. You will likely have more possessions than those who are moving into bigger homes so investigate prospective apartments and keep track of concealed storage, shelving and whether the bedrooms have walk-in robes. You may want to think about purchasing a property with extra bedrooms, which double as both extra storage space and a guest bedroom for visiting friends and family. The Siding, Petersham and CASA Residences feature similar inclusions attractive for downsizers in premium Sydney locations. Our apartment development listings will help you find an apartment that will be the right fit for you.